November of 1918 saw the end of the Great War. While the United States was in the war for less than two years, there was a great impact on the population here at home—INFLATION. 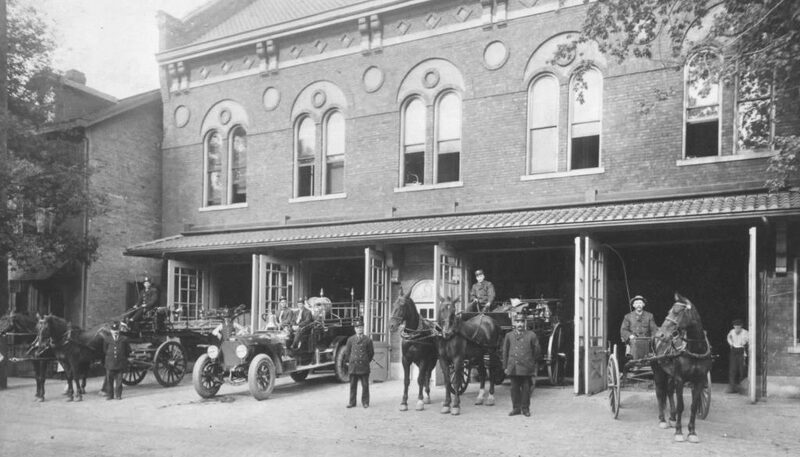 In August of 1918, the LFD was already under maned. Several members had left for much better paying jobs. If you consider that these men worked 24 hours a day with only one day off in 14, they were being paid $80 per month or about 11 cents per hour. The pay had only increased by $15 per month in the last 10 years. They complained that they could not buy as much for $80 per month as they could with the $65 per month a few years back. Shirts that had cost 50 cents were now $1.50. Uniforms then $20 were now $47.50. Night suits that were $8.00 were now $15.00. Socks that were then 2 pairs for 25 cents are now 35 cents each. They respectfully requested an increase of $20 per month. Please note that West Lafayette was already paying $95 per month. On 20 Aug 2018, a Lafayette Journal article was titled “Fireman Famine is very serious”. It seems that when a fire occurred, only 4 men were on duty at the Central Station when the usual number was 9. City officials were trying to find additional men but it seems that no one was willing to work for the salary offered. A petition to the city, dated 28 Aug 1918, was signed by 26 members of the department. It was stated that the current rate of pay could not provide for their families and that should no action be taken, they would leave their post at 7AM on 16 Sept 1918. Mayor Durgan’s response was: “Whenever a city employee desires to quit his job, that is certainly his great and glorious privilege. Factories having war contracts are necessarily paying high wages, higher than city governments can pay. The city administration of this city entertains no ill feelings towards any of its employees who can better their conditions … I hope that any employee who is dissatisfied will quit his job … and on 16 Sept 1918, 20 men (and three cats) walked out. The fire chief and fire alarm superintendent had already left their positions. Seven men stayed including some new hires and 5 who had signed the petition. One of the 7 was too crippled to find a new job and stayed on until 1935. One of the new hires was Wilbur “Rubber Legs” Moore who had left a team of horses in a barn to starve. One had died, and one was rescued by the Humane Society. Another was George Foltz who had been dishonorably discharge from the Fire Department earlier. 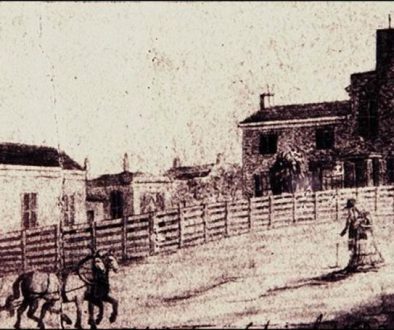 The Morton Street station was closed, and the horses removed while additional men were hired. By the end of September, enough men were hired to reopen the closed station. Despite losing about 150 years’ experience, the LFD survived. A few of the veterans did eventually come back. Mayor Durgan was heard to say, “we have too much fire department”. A local citizen wrote in a letter to the editor that we could eliminate the positions of the city controller and the board of works and save enough money to give the firemen the raise. In the end, we had a new fire department and the city council gave them a mere $5.00 per month raise. By the way, two of the three cats returned as well. 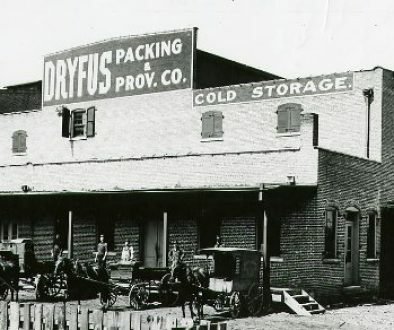 Biographies: African Americans in Tippecanoe County, Part 3	Dryfus Packing and Provision Co.